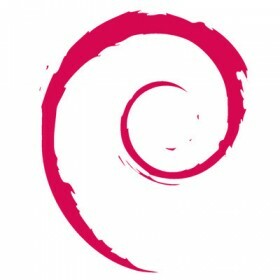 Debian is a computer operating system composed of software packages released as open source software primarily under the GNU General Public License along with other free software licenses. Debian GNU/Linux, which includes the GNU OS tools and Linux kernel,is a popular and influential Linux distribution. It is distributed with access to repositories containing thousands of software packages ready for installation and use. Debian is known for relatively strict adherence to the philosophies of Unix and free software as well as using collaborative software development and testing processes.Debian can be used on a variety of hardware, from NAS devices to phones, laptops, desktops and servers. It focuses on stability and security and is used as a base for many other distributions.